Our Winter luncheon, at Orlando’s in Commack was attended by 38 members. It was a great time for colleagues to catch up on the latest news in each other’s lives. Great food, especially deserts, were enjoyed by all. Thanks to the generosity of attendees a dozen items were brought in and raffled off, adding $175 to our scholarship fund. Sorry we have no photos to share – we were all having such a good time no one thought to stop and take snaps. 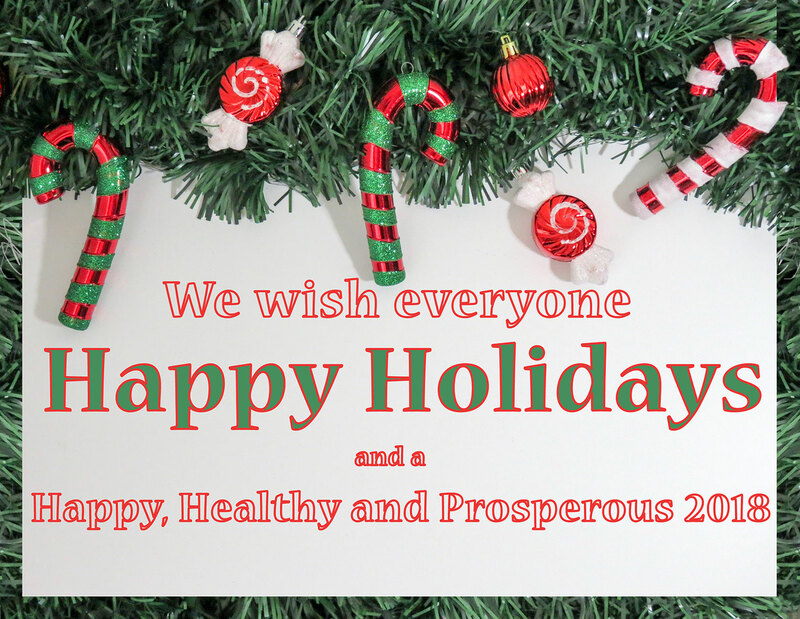 Wishing all Happy and safe Holidays and a healthy New Year. Sue Ann McCabe, former East Northport Middle School teacher and guidance counselor, passed away on Tuesday, December 5. Her son-in-law is Ryan Kenny, an English teacher at Northport Middle School. She will be waked at M.A. Connell funeral Home, 934 New York Avenue, Huntington Station. Visitation Friday, December 8, 2:00 – 5:00 p.m. and 7:00 – 9:00 p.m. A funeral mass will be held on Saturday, December 9 at Our Lady Queen Of Martyrs R. C. Church, Centershore Road, Centerport.